Today I had the honor of sharing new information about Windows 10, the new generation of Windows. 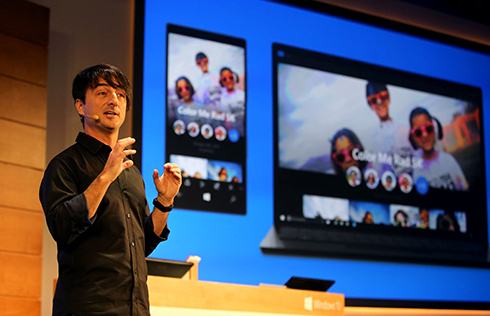 Our team shared more Windows 10 experiences and how Windows 10 will inspire new scenarios across the broadest range of devices, from big screens to small screens to no screens at all. You can catch the video on-demand presentation here. 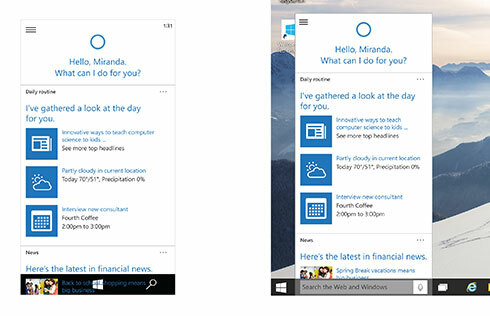 Windows 10 is the first step to an era of more personal computing. Unlock the power of the group. Follow Windows on Twitter for the latest news.